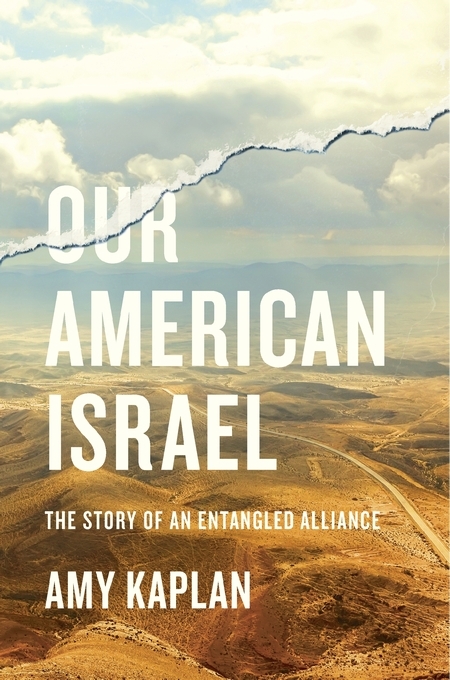 An essential account of America’s most controversial alliance that reveals how the United States came to see Israel as an extension of itself, and how that strong and divisive partnership plays out in our own time. 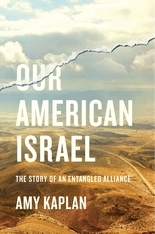 Our American Israel tells the story of how a Jewish state in the Middle East came to resonate profoundly with a broad range of Americans in the twentieth century. Beginning with debates about Zionism after World War II, Israel’s identity has been entangled with America’s belief in its own exceptional nature. Now, in the twenty-first century, Amy Kaplan challenges the associations underlying this special alliance. Through popular narratives expressed in news media, fiction, and film, a shared sense of identity emerged from the two nations’ histories as settler societies. Americans projected their own origin myths onto Israel: the biblical promised land, the open frontier, the refuge for immigrants, the revolt against colonialism. Israel assumed a mantle of moral authority, based on its image as an “invincible victim,” a nation of intrepid warriors and concentration camp survivors. This paradox persisted long after the Six-Day War, when the United States rallied behind a story of the Israeli David subduing the Arab Goliath. The image of the underdog shattered when Israel invaded Lebanon and Palestinians rose up against the occupation. Israel’s military was strongly censured around the world, including notes of dissent in the United States. Rather than a symbol of justice, Israel became a model of military strength and technological ingenuity. In America today, Israel’s political realities pose difficult challenges. Turning a critical eye on the turbulent history that bound the two nations together, Kaplan unearths the roots of present controversies that may well divide them in the future.